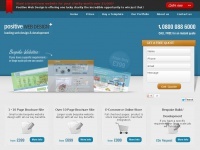 Cirrus Web Design provide high end bespoke website design and development services to businesses large or small including start-up business and large corporation. Based in Poole, Dorset Cirrus provides web services for Dorset and Devon. 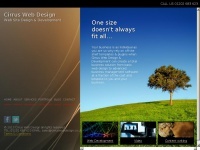 two profiles were found for Cirruswebdesign.co.uk in social networks. Among other social networks the website is represented in Facebook and Twitter. 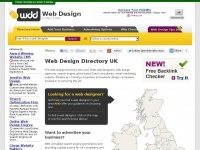 The web server with the IP-address 77.72.0.174 used by Cirruswebdesign.co.uk is run by Krystal Solutions LLP and is located in Great Britain. 59 other websites are located on this web server. Most of them are provided in the english language. Only a few websites on this web server are x-rated. 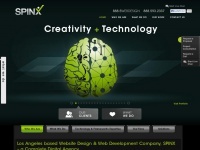 Spinxwebdesign.com - Los An­ge­les Web De­sign | Web­site Deve­lop­ment Com­pany | ..
Web-design-directory-uk.co.uk - Web De­sign UK | Di­rectory of UK Web­site De­sig­ners, ..